Click now for SPOT X Service Plans. 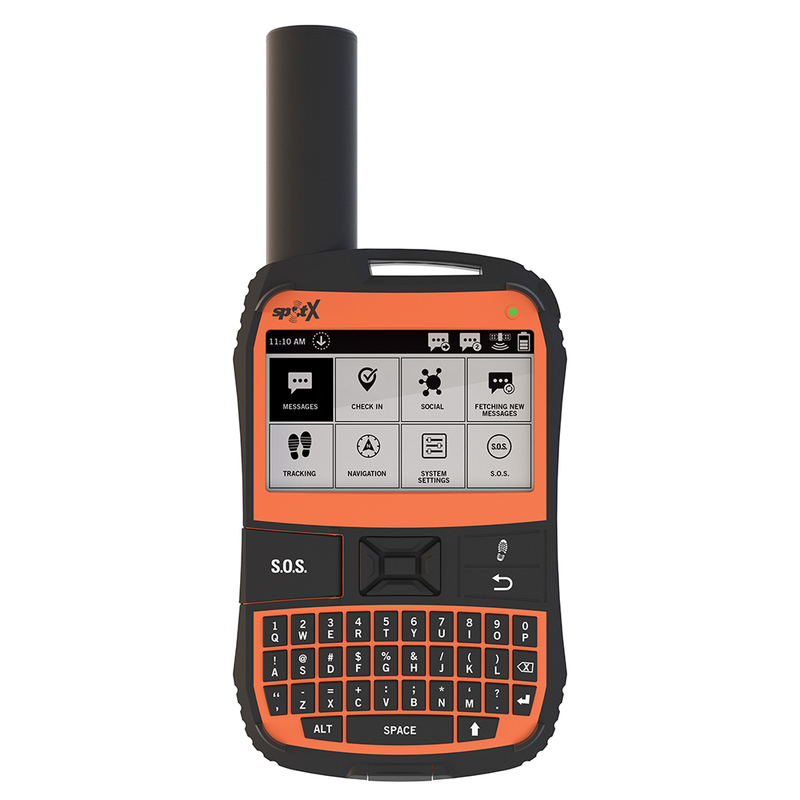 The SPOT X device requires an active service subscription to properly perform 2-way satellite messaging, tracking, S.O.S. capabilities and all other device functions.